Cost-Effective Solutions To Fit Your Needs and Budget. 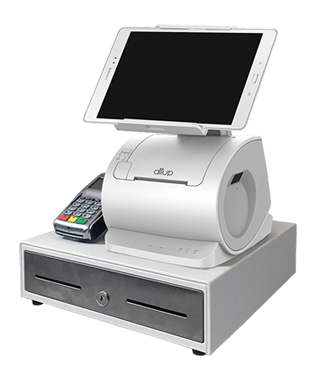 Your Total POS Solution Store. 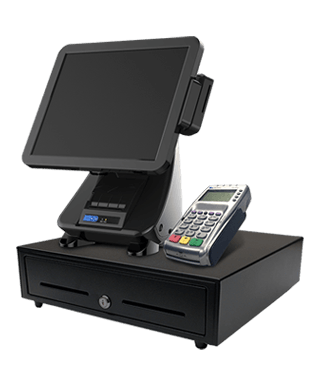 Hardware, Software, Payment Processing, and more.It’s ALL here, ready for you! Quick serve restaurants and cafes, etc. 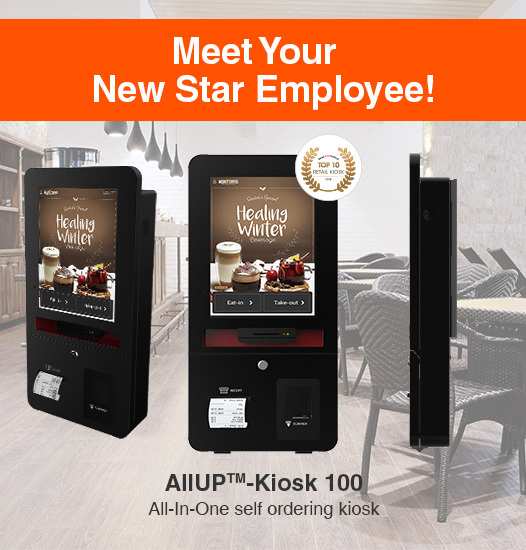 Boutiques, Convenience Stores, Newsstands, etc.